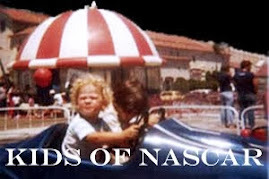 Phoenix #NASCAR Firsts and First-Timers As part of the multimillion dollar renovations, Phoenix International Raceway (PIR) was renamed to ISM Raceway. Other changes include new tools like video boards everywhere, wifi service all over the complex, brand new seating, and a whole new infield set up, with the traditional start-finish line being pushed to the south side of the track. The changes are all part of a $180 million renovation project. Coming November 2018, this is what the new Fan Zone will look like. 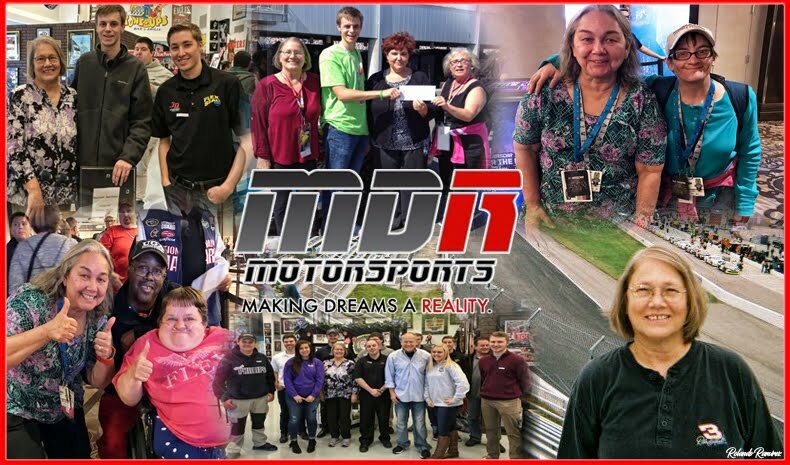 ISM – Ingenuity Sun Media – will pay an annual single-figure million-dollar fee during the next decade for the track's first-ever naming-rights sponsorship. 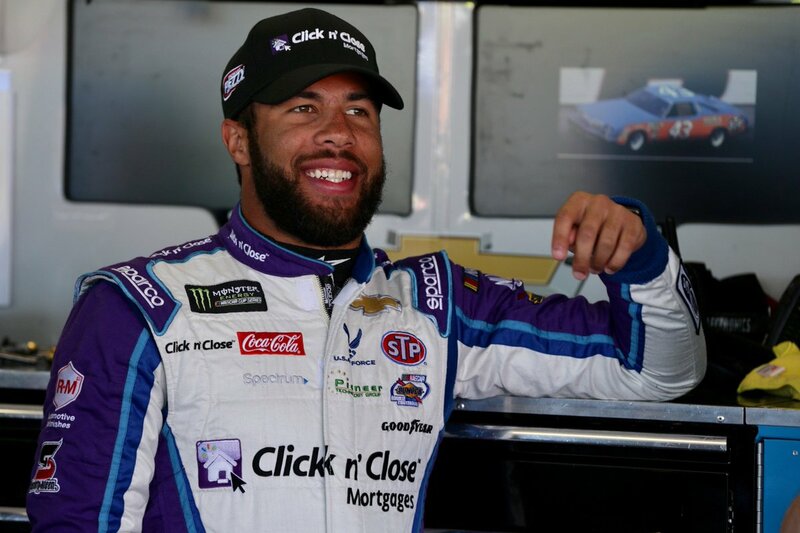 Both Monster Energy NASCAR Cup Series rookies, Darrell Wallace Jr. and William Byron, will be making their first series start on the ISM Raceway oval. Wallace, 24, leads the early Sunoco Rookie of the Year chase and is ranked 15th in points, thanks largely to a dramatic runner-up finish for his No. 43 Richard Petty Motorsports team in the season-opening Daytona 500. 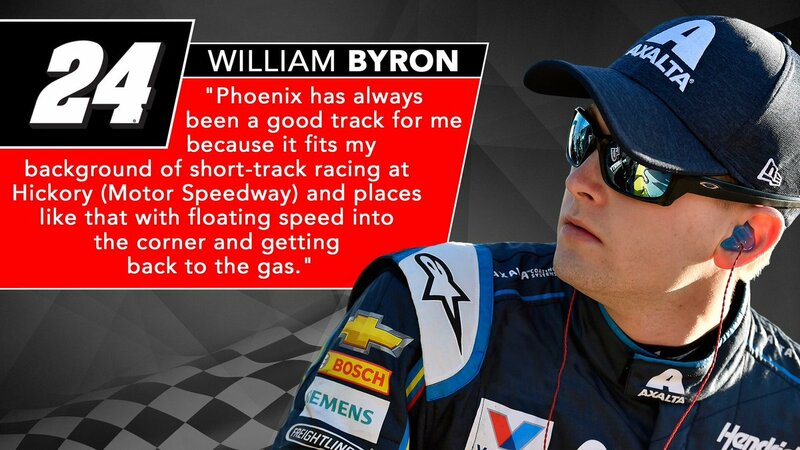 Byron, 20, is still looking for his first top-10 finish driving the famous Hendrick Motorsports No. 24 Chevrolet and is ranked 24th in the Monster Energy Series standings. Statistically at ISM Raceway, however, Byron holds an edge. In his last start at the track – in the NASCAR Xfinity Series last November – he started second, led 171 laps and won the race, his fourth victory en route to the 2017 Xfinity Series title. He won the pole and finished fourth last March. Wallace hasn’t led a lap at the track, but does have a career-best sixth-place finish last year in the Xfinity Series, with another top-10 (eighth place) in 2015.